Can preventable blindness in Australia’s Indigenous communities be phased out by 2020? Laureate Professor Hugh Taylor and his team at the University of Melbourne are working on it. First, the bad news: 94 per cent of blindness cases in Indigenous adults are preventable or treatable. Moreover, there’s an 11 per cent gap between Indigenous and non-Indigenous Australians when it comes to vision loss and blindness rates. 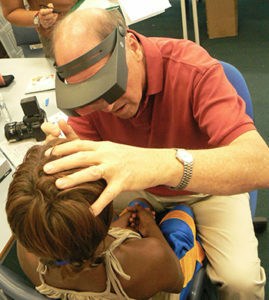 The good news is that Laureate Professor Hugh Taylor AC, a world-leading eye specialist who has been on the research frontline for four decades, is today working on a Closing the Gap for Vision by 2020 project with his team at the University of Melbourne’s Indigenous Eye Health Unit, with the aim eliminating preventable blindness in Indigenous communities by 2020. They plan to do this by creating a detailed patient care template using research, extensive consultations… and plenty of hard work. Initial results since the 2008 project launch are promising. In 2016, the gap for Indigenous blindness had halved nationally, dropping from six to three times more than the non-Indigenous population. “Although this is still not acceptable it does show the work we’re doing is on the right track and we’re making good progress,” he explains. 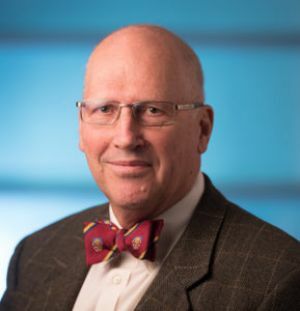 A 2008 national survey by Professor Taylor’s team showed that although Indigenous children had better vision than non-Indigenous children, by the time Indigenous adults reached the age of 40 and above, they had six times as much blindness and three times as much vision loss (e.g. cataracts, diabetic eye disease and trachoma). Almost all of this was preventable or treatable.